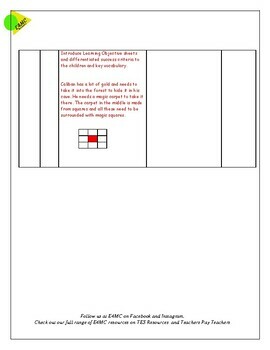 This is a one off complete mathematics lesson plan aimed at Years 5 and 6. 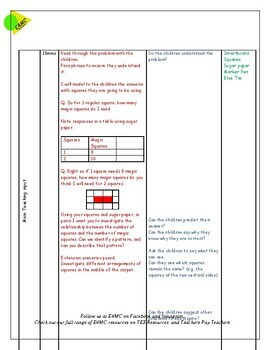 I taught it to my mixed age class during our Ofsted inspection and it was well reviewed! 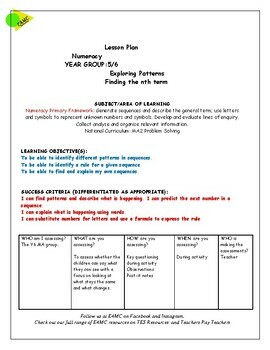 It contains learning objectives and success criteria, a full lesson teaching sequence and key learning points to be established. Hope it helps!